Organization is one of the most important factors when it comes to setting up the perfect work space. Having a designated place for all of your accessories and information can help you get things done at a quicker pace. 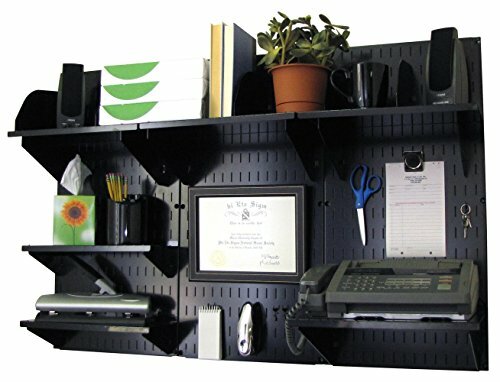 There are several different office storage options that can help you make your workspace neater and more efficient. 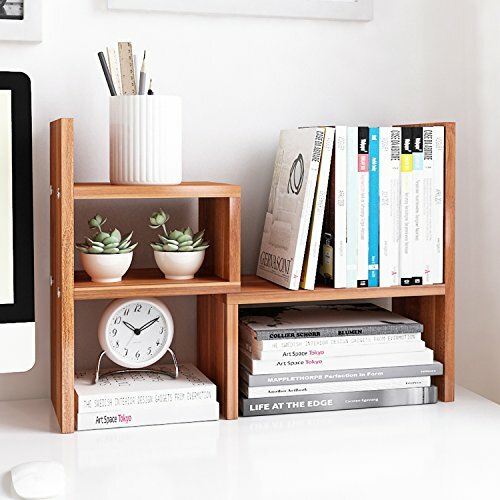 On top of that, many of these office storage items can also double as cool pieces of decor. 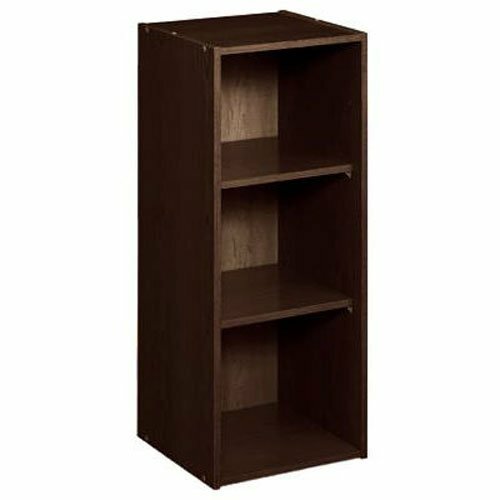 Take a look at 10 office storage items to keep your space more organized. When most people think of office storage, something bulky or unattractive might come to mind. However, that doesn’t have to be the case. This storage cabinet isn’t just practical, it’s beautiful as well. 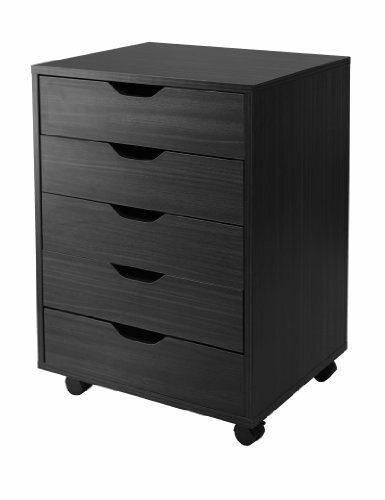 This simple storage cart has plenty of drawer space and is built on wheels so that it can be easily moved around your office. 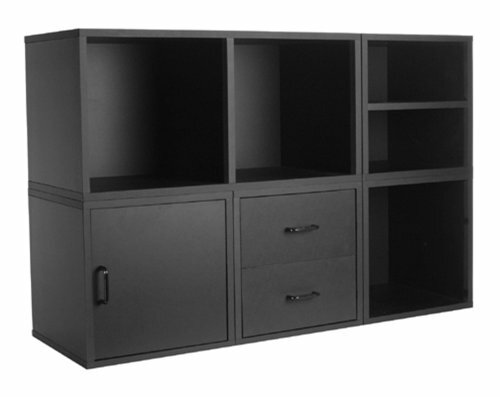 This large wall mounted storage unit has plenty of room to hold your papers and accessories. Best of all, since this item is meant to be mounted on the wall, you won’t have to worry about it taking up any floor space. 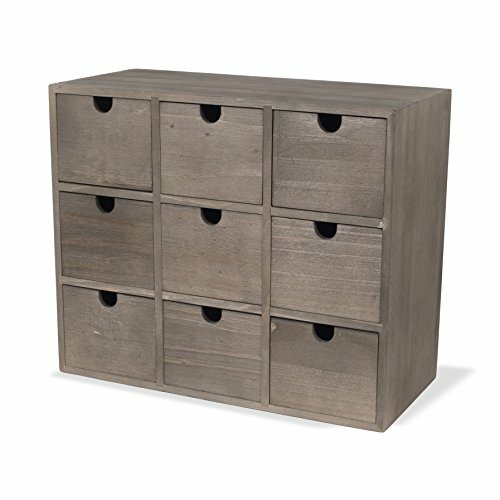 If you’re looking for office storage that will also add some style to your space, this set of drawers is it. This stunning wooden stand has a sleek modern design that is both durable and practical. 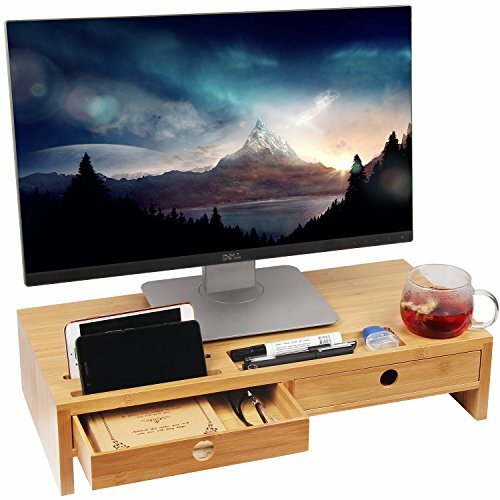 Made from natural wood, this desktop organizer can be adjusted to work best with your space. 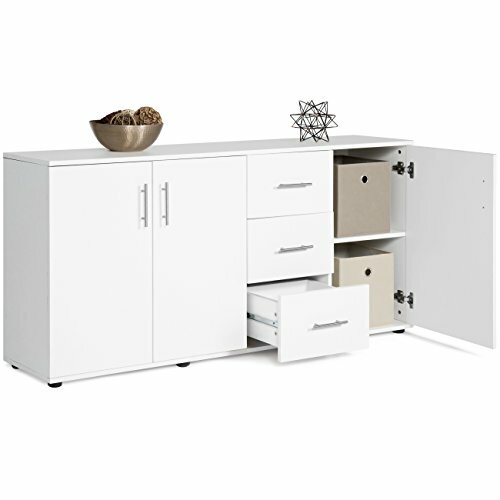 If you need lots of extra storage space, a cabinet like this could be ideal. 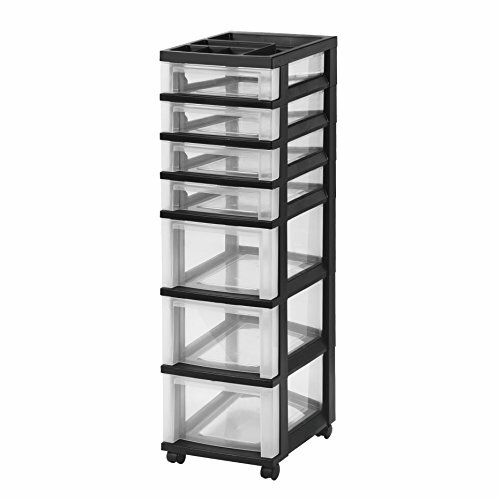 Boasting a combination of drawers and shelves, this item has room for all of your belongings. Whenever you add a new piece of furniture to your space, you want to make sure it looks the part. This bold black cabinet can easily blend in with almost any existing design. 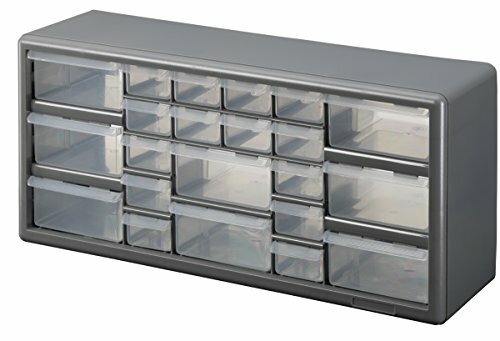 Capable of being mounted on a wall or used on a desk top, these storage drawers are perfect for your supplies. One of the best things about an open shelf design is that you can easily access your items whenever you need them.